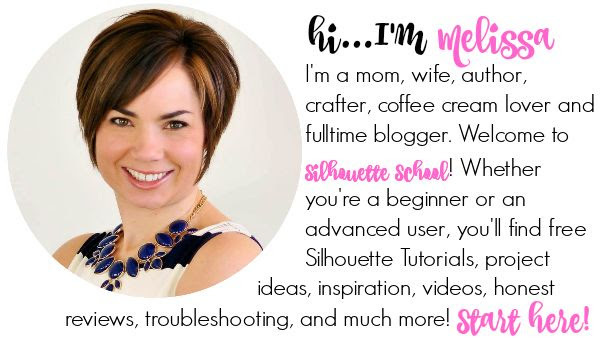 A few weeks back I posted a quick tip on the Silhouette School Facebook page about how to get a two for one monogram. Basically you use the positive and negative part of the cut. I ended up getting a lot of questions about exactly how this technique works so I thought I should further explain in a full on tutorial. 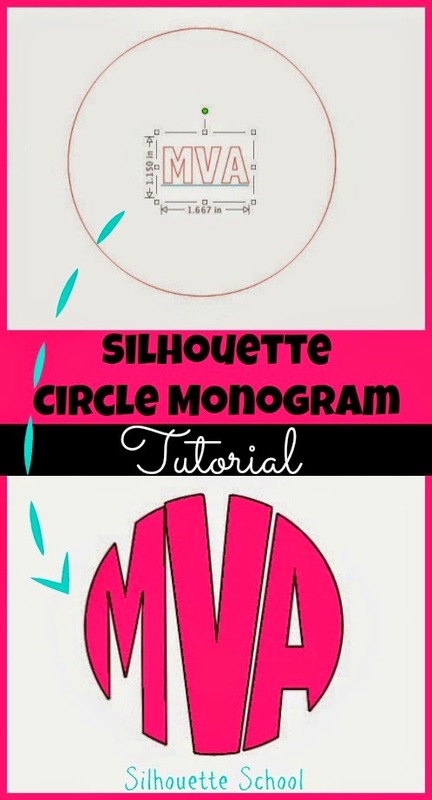 This tutorial works off the tutorial I shared a few months ago about making your own circle monogram so start here. 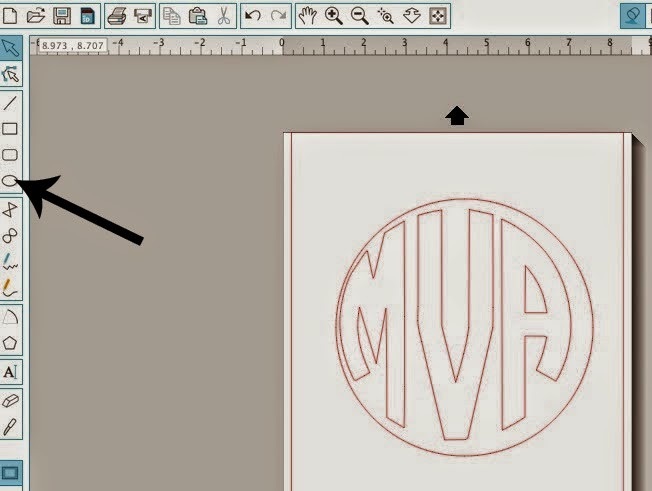 Once you've created your monogram you're done the hard part. If you were to cut the monogram like this it would give you a great monogram, but you'd only be able to use the actual letters...not the negative space. 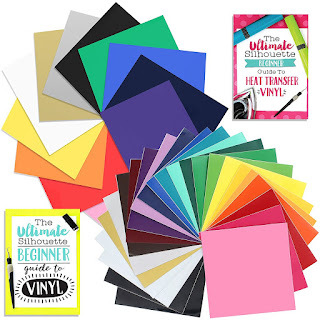 So to get more bang for your buck and give yourself a SECOND monogram without using any more vinyl you're going to make a few more additions to your design. Let's just say the secrets in the circle. The first thing you need to do is make a circle. 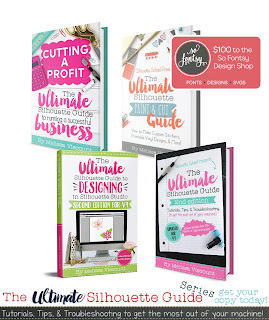 You want the circle to be perfect so hold down the shift key while you use the Draw a Circle tool. 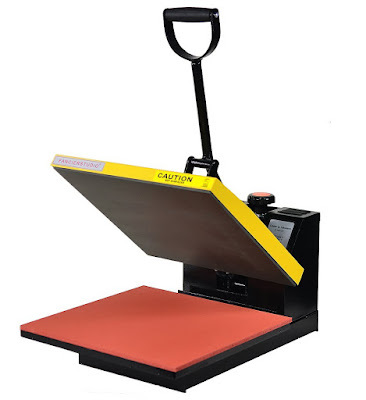 More details here on drawing perfect shapes and perfectly straight lines. Make the circle slightly bigger than your monogram. 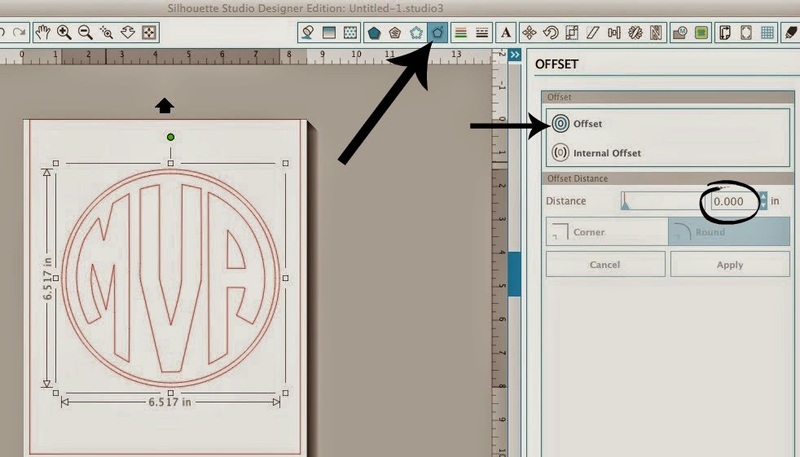 Now select the entire monogram and the circle and click the Align tool. When the window opens, click the very top selection "Center". This will align the monogram exactly in the center of the circle. The next step is to put an offset around the circle. Select only the circle > Offset Tool > Offset (adjust the distance of the offset whatever you'd like). And finally you want to highlight everything - the monogram and both circles - at the same time and make them a compound path (Select Design > Right Click > Make Compound Path.) This will make sure that they become one design instead of individual pieces. When you cut you're obviously cutting just one time. After you weed out the vinyl (the gray area below would be the backing of my vinyl revealed after weeding) you'll be left with something that looks like this. I've filled it in and added the green lines just so you can more easily see where the blade has cut. 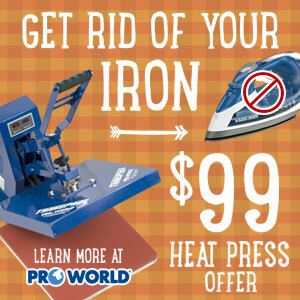 You won't be able to use transfer paper right away because that would pick up the entire design. 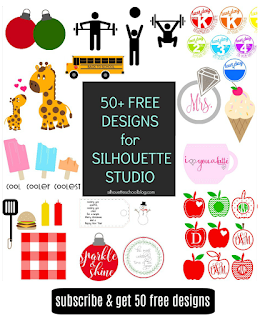 So you want to treat the INSIDE (or negative space around the letters) as a sticker. Peel it up with your finger gently. Don't try to move the outer circle by hand, you'll never get it back in a perfect circle. But the inside area (the left image below) is solid enough that you can move it by hand. Once you remove it and place it on your surface, you can move any counters (the inside area of the letters like A) by hand. I 'eyeball it' to place the counters back where they below. Now you have this...and this! 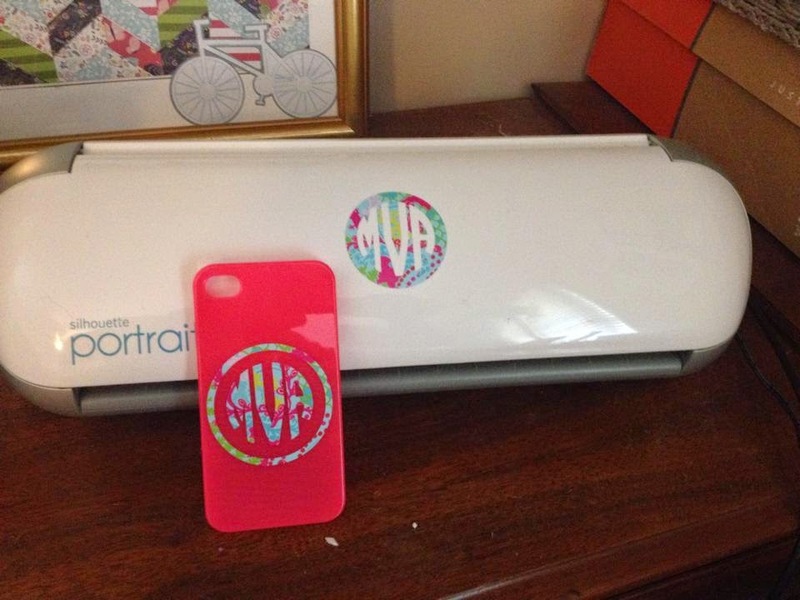 And you can use transfer paper to move the more delicate monogram! Here's how I used my two monograms. What font did you use for this monogram? 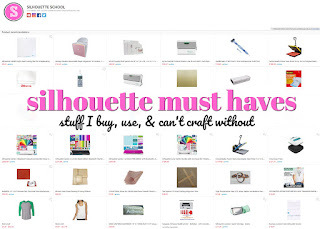 Melissa, thank you so much for all your tutorials, tips, tricks, ideas, and deals you share! You are AWESOME! 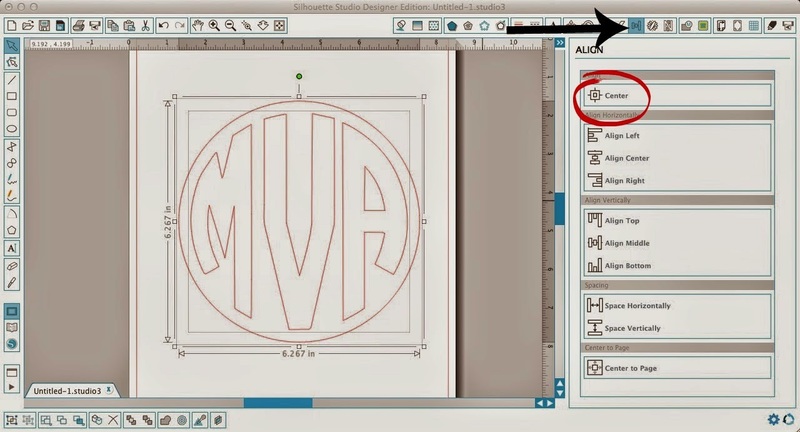 I am really trying to understand how to make these circle monograms and I have somewhat figured out how to make the type in the beginning of this tutorial, but the style that is at the end is still a mystery. 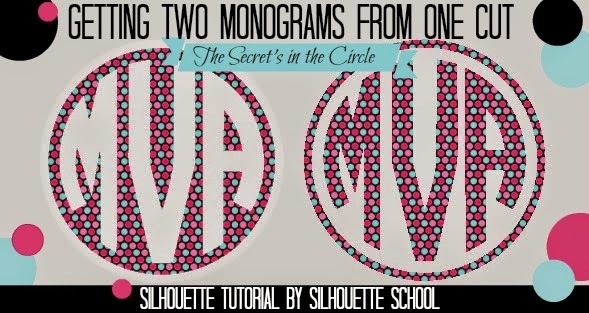 Do you have a tutorial on how to make the second circle monogram?